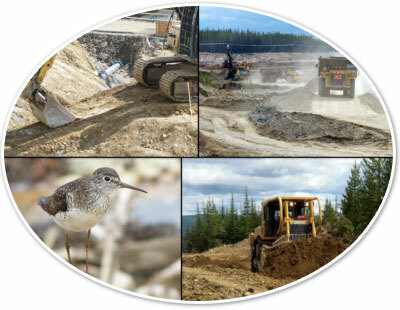 The Taba Group is a highly respected, independently owned First Nations company located in Fort St. James, British Columbia. We are proud of our safety, environmental and performance record in mine site infrastructure construction and services. Our values of hard work, perseverance, integrity, respect and collaboration have been the foundation of Taba’s success. Copyright © 2012-2019 The Taba Group. All rights reserved.